How can I receive StrategyPoints? 1) Register at a poker room where you don't yet have an account. It's important that you use our download links and/or our bonus codes to be tracked. Once you have started to play with real money, you will start to collect StrategyPoints. More information about StrategyPoints can be found here: Our status and points system. 2) If you prefer to play at a poker room that is not tracked with PokerStrategy.com, you can still benefit from our training material by purchasing a status. Can I collect StrategyPoints at multiple rooms? Yes! You can play at all of our partner rooms at the same time and earn StrategyPoints as long as you have created your poker room accounts through us. 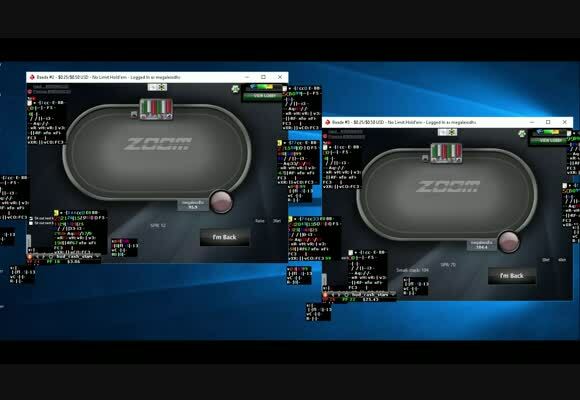 ✔ Have you created your poker room account through PokerStrategy.com (by using our download link and/or our bonus code)? That’s the only way that your account is tracked to us and we can credit StrategyPoints. ✔ Is the required poker room identifier entered in your Profile Settings? It is important to enter the exact name that is requested in the download guide/ profile settings, e.g. if we need the username for a specific poker room, the nickname would be incorrect. ✔ Are you playing with real money and generating rake? StrategyPoints can only be assigned for games where rake is being deducted, e.g. 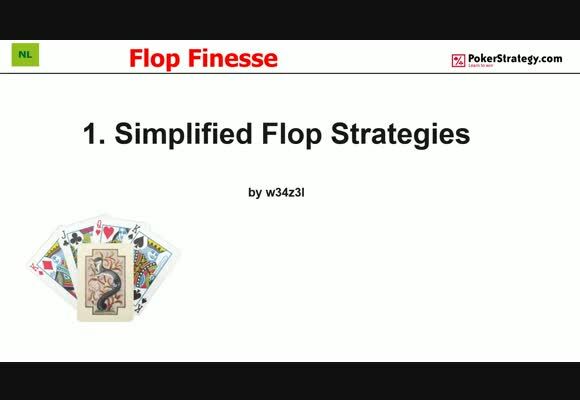 StrategyPoints cannot be collected by playing freerolls. 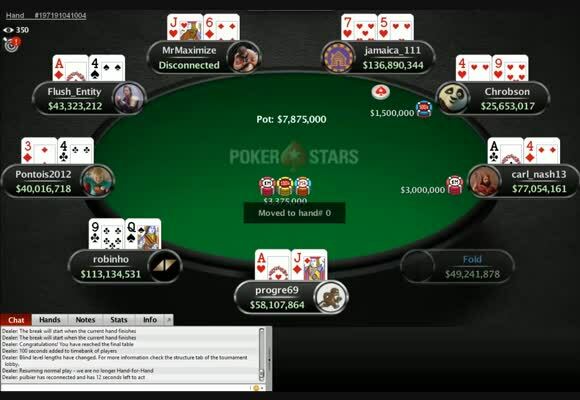 PokerStars: Have you enabled the "Information Sharing Agreement" in your PokerStars client? If not, please login into your poker client, go to the main menu under "requests" and you should see "Information Sharing" in the drop-down menu. Please click on it and activate the check box "I have read the above and approve". If you don't have the "Information Sharing" option, your account is not tracked and StrategyPoints can't be credited. If you answered all the above questions with 'YES', your account is likely to be tracked and you should receive StrategyPoints soon. Important: StrategyPoints are normally displayed 1-3 days after you have played at a poker room. 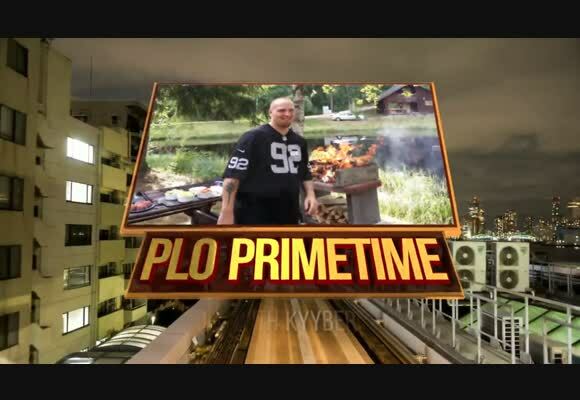 In some cases it might take longer if there are technical issues. If you are not receiving StrategyPoints although you have answered the above questions with 'YES' and more than 3 days have passed, please contact our Customer Service. Is my account tracked to PokerStrategy.com? 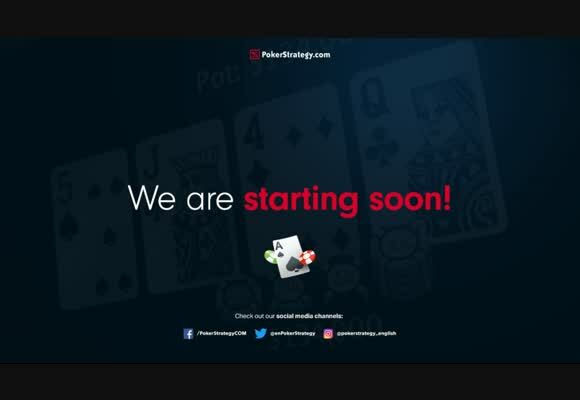 Your account is tracked to PokerStrategy.com if you have created your poker room account by using our download link or/and our bonus code. • Start playing with real money and check if you receive StrategyPoints few days later. 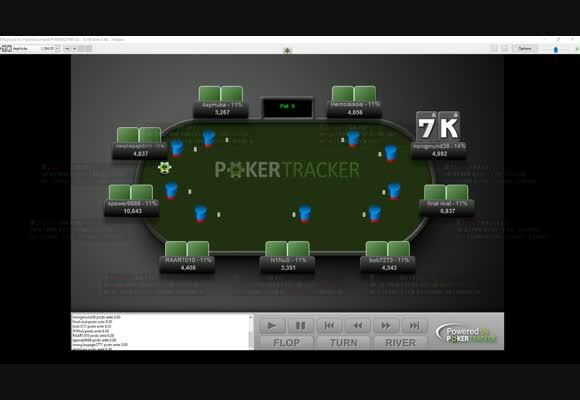 • Contact the poker room support to check if your account is tracked correctly. In some exceptions the customer service might not have this information available. • For PokerStars: If you have the "Information Sharing" option available in your PokerStars client, your account is likely to be tracked. You can check it by going to main menu under "requests" and check "Information sharing" in the drop-down menu. I have an older account. Can it be linked/tracked to PokerStrategy.com? This decision is done in cooperation with the specific poker rooms on an individual basis. If your account is not already tracked to a different affiliate, you can get in touch with our Customer Service and we will check if we can do something for you. For PokerStars: Please note that accounts cannot be tracked if the original account was not created through PokerStrategy.com.